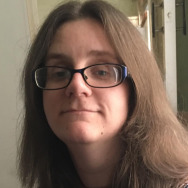 We live in a digital age and whether your child grows up to be an actual programmer or pursues another path, the structure and logic of programming builds connections and critical thinking skills that will help supercharge their developing brains. So how can kids of all ages get started with programming today? There’s no need to be stuck studying long and dull books on the subject. It’s all far more hands-on now with plenty of educational toys and tools out there to ensure your child understands the basics at the youngest age possible. Through laying the groundwork with these toys early on, your child is likely to master conventional coding more easily, giving them an advantage in later life. Oh, and of course it’s pretty fun too. We take a look at some of the best educational toys and tools out there for making 2018 the year your child dives into programming and primes their brain for advanced learning. 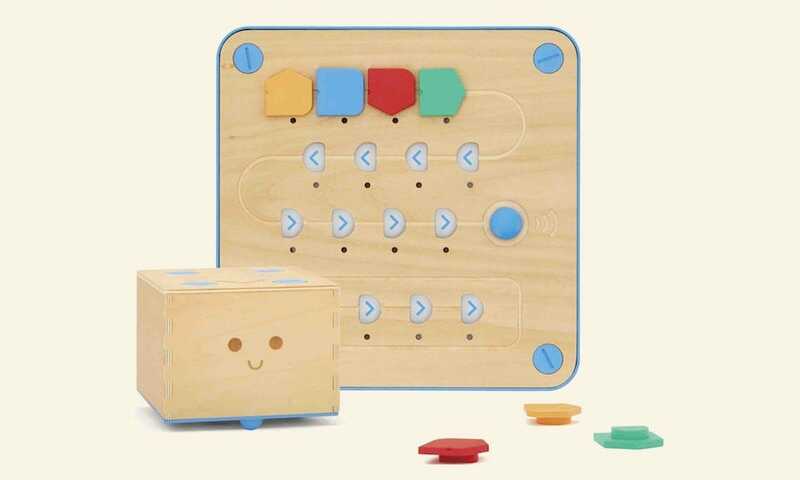 Cubetto touts itself as your child’s first coding kit because, well, that’s exactly what it is. It’s a wooden robot toy that’s far smarter than it looks. Through a series of colored coding blocks, kids can place them down on a wooden board to tell Cubetto where to go. 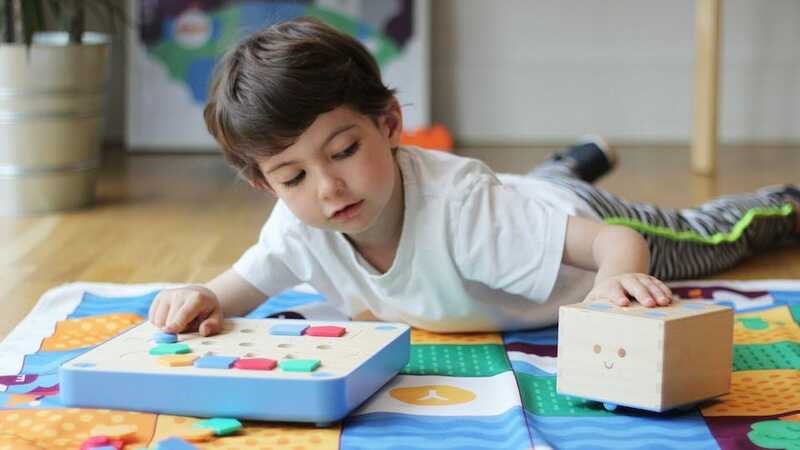 It’s tactile and sturdy, ensuring it’s perfect for kids from age 3 and up, while enabling them to learn about the basic principles of programming a device to do something. It’s screen free, too, perfect for fostering focus and minimizing screen time (if that’s a goal in your house). You can buy additional world maps and educational story books to keep the fun moving forward. Specific adventure packs such as a Polar Expedition map or an Ancient Egypt “world” offer up even more imaginative play. All while your child is learning logical skills without even realizing it. Dash is the kind of robot that you might have dreamed of having as a child—and thanks to advances in tech, now your kid can have the toy you dreamed of. He responds to voice, negotiates his way around objects within your house, and acts just how you always wanted a “pet” robot to act. He’ll even dance and sing in his own adorably unique way. While he can be fairly independent in his own right, a series of apps enhance his potential while teaching your child all about robotics and coding. Through a smartphone or Kindle Fire, your child can create detailed behavioral patterns for Dash, as well as complete various projects and puzzles. 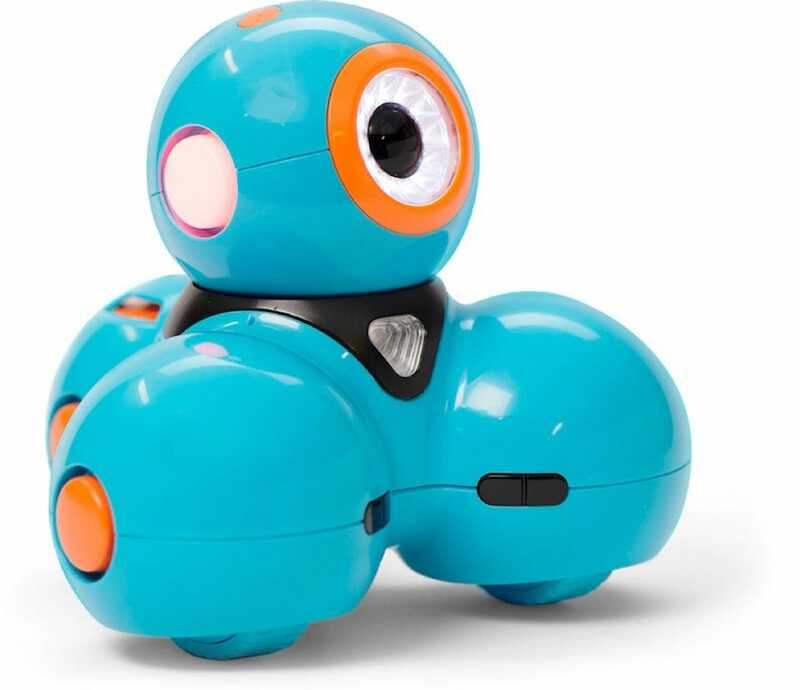 Through using him and his connected apps, they’ll learn about the importance of variables, events, conditionals, and how to draw a route around your home. It’s surprisingly powerful stuff but simplistically done so kids from 6 and up will be able to figure out. All while they feel like they have their very own robotic pet. You can also purchase multiple accessories for Dash, turning him into a projectile firing machine, a xylophone, or even some weird bunny-eared rabbit hybrid thing that’s probably, we’d imagine, far more endearing to the kid you’re buying it for than it is to you. While it could be fairly staid and samey, it offers plenty of flexibility. Kids can learn to program robots, build apps or games, and even mod Minecraft. If you’ve been around any child for more than a few minutes lately, you’ll note that Minecraft is a huge selling point and understandably so. Kids love to create and Tynker is doing a pretty fine job of tapping into that innate nature. Microduino has taken a hefty dose of inspiration from the joy of Lego building blocks, and given it a 21st century spin. If that doesn’t sound instantly appealing, we don’t know what does. At its simplest, Microduino is a series of magnetically stackable modules, each connecting together to form certain objects. Fully compatible with Scratch, as well as its own IDE, Arduino, it’s also Lego brick compatible meaning your child can build stuff with their existing Legos. The only real limitation is your imagination. The website cites examples of toy birthday cakes that play music and light up at the appropriate times, along with smart music players, robots, and simple logic toys. Working on a modular basis means that Microduino can be built upon in conjunction with your child’s growing knowledge. 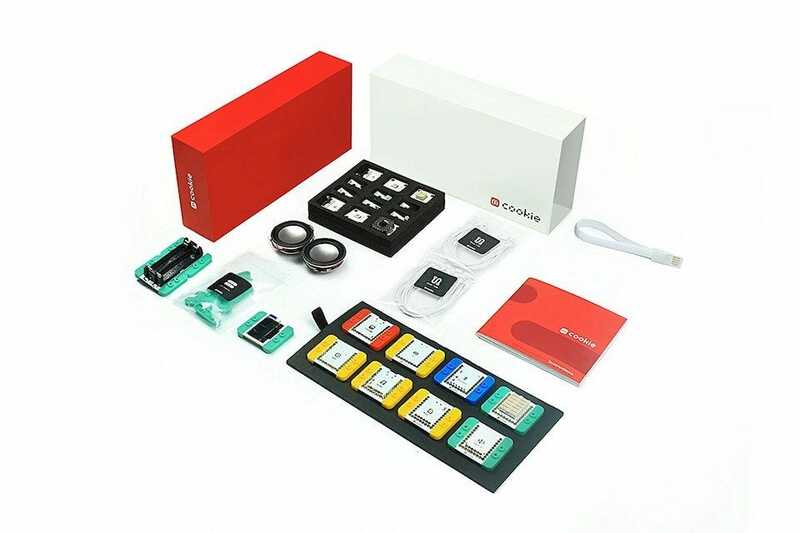 You can start out with the core kit before adding sensors and trinkets such as gesture or light sensors, and even moisture sensors. Specific DIY kits such as Quadcopter kits and weather stations are also available. 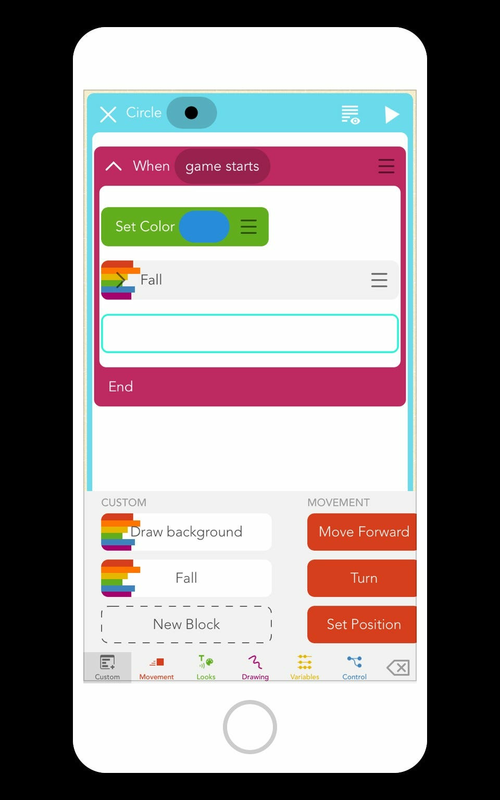 If your child already has access to an iPhone or iPad, and you’re on a budget, Hopscotch is a fun starting place for learning to code. Through an incredibly straight forward interface, your child can create simple games just by creating various statements such as “When x button is tapped, jump”. Appreciating that kids invariably want to recreate their favorite games, Hopscotch’s video tutorial show them how to make the likes of Crossy Road and Pokemon Go. The end result might not, in fairness, be a direct clone but they’ll fast understand the principles behind such titles. In short order, they’ll be implementing such ideas in their own titles before sharing them with others via the app’s community features so other kids can check out their creations. 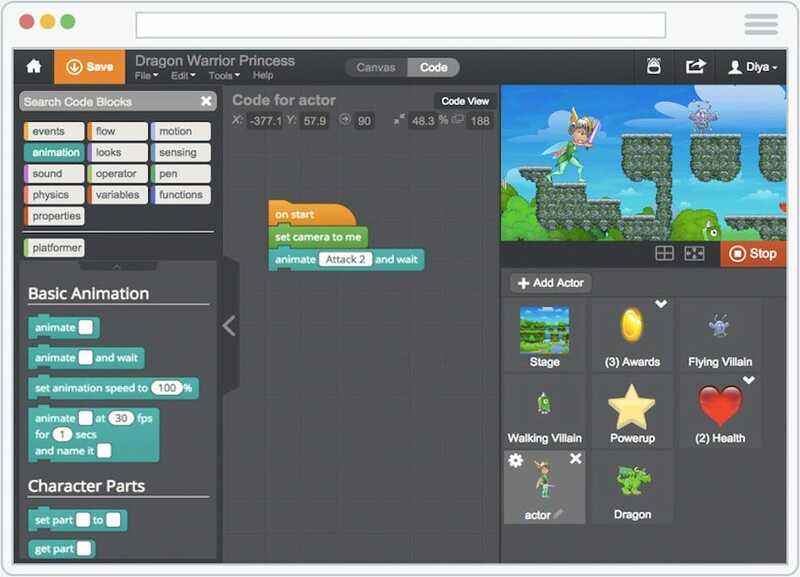 If you’re not entirely sure how much your child is going to love coding, this is a good starting place given it has a 7 day free trial and a month’s subscription is only $8. Where there’s a tech related project, there’s a Raspberry Pi based solution somewhere. 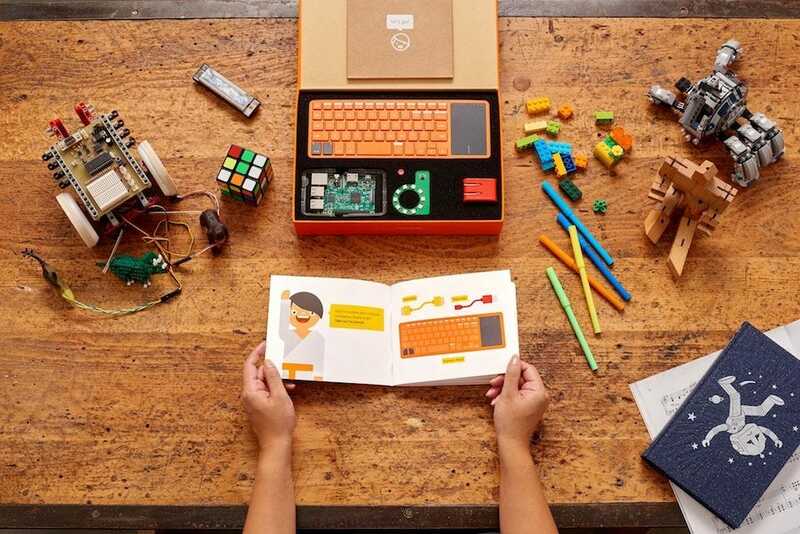 Kano‘s computer kit bundles incorporate teaching your kids the basics of assembling a Raspberry Pi, while also providing plenty of coding projects too. Kano treats the entire process like a jigsaw puzzle—kids simply plug together bits, boards, buttons, and cables to make their own computer. With simple instructions and colorful pieces, it really is like using Lego. Once assembled, they can complete various step by step challenges, gradually learning more about coding in a more instinctive manner than conventional methods. There’s some Minecraft hacking fun to be had too because, like we said before, kids REALLY love Minecraft. The basic $150 package offers up a Raspberry Pi 3 powered computer, programmable light ring, and all the software you need. It’s worth upgrading to the $250 package, however, as you also gain a 10.1″ HD screen, speaker, wireless keyboard, sound sensor, and battery. As a form of all in one service, Kano is pretty great for kids 8 and above. It’ll educate them on how computers work, teach them how to make their own, and, of course, it’ll show them how to make their own games and apps. Don’t be surprised if you’re keen to join in.